Super-strong versions of the Companion for Heavy Duty (HD) and Super Heavy Duty (SHD) weight capacity. 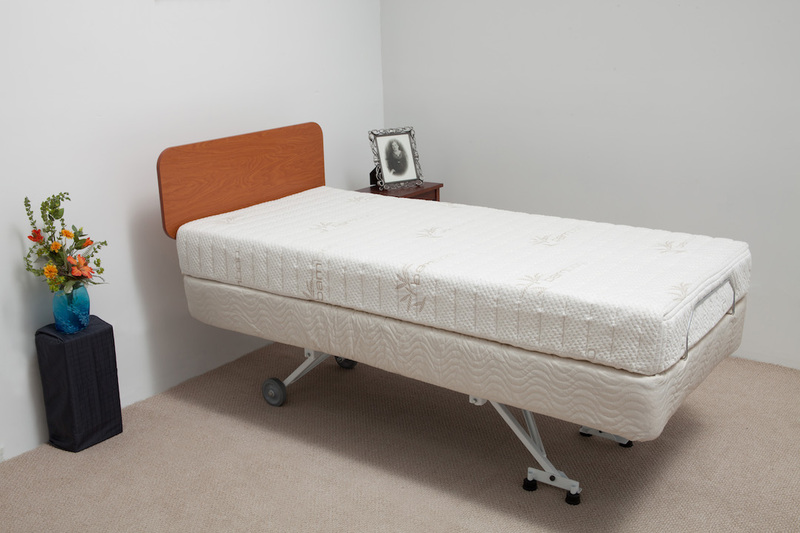 The Companion HD & SHD are rugged, durable, heavy duty fixed height, head and foot adjustable beds. 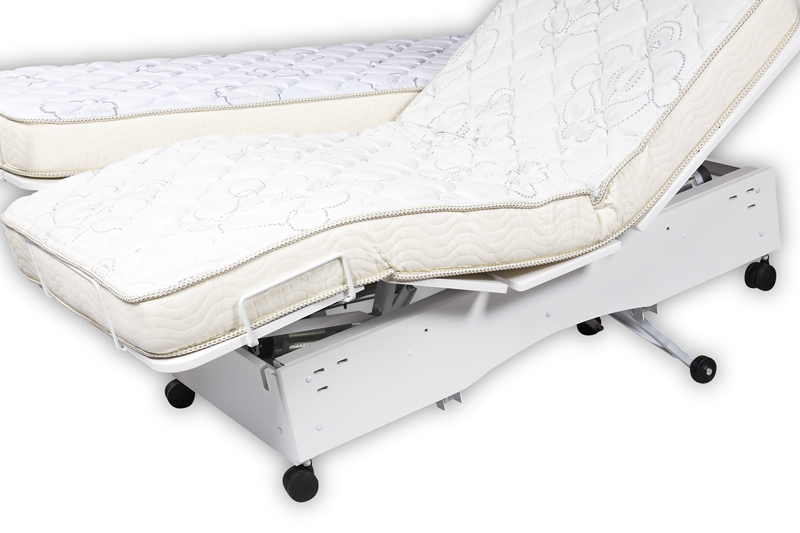 The Companion HD offers the same look as the Valiant HD and is a perfect complement to the Valiant HD beds. A beefed up frame and tough lifting mechanisms allow the HD bed to carry up to 600 lbs. and the SHD to support up to 750 lbs. The skirt boards around the bottom of the bed add a stylish look. 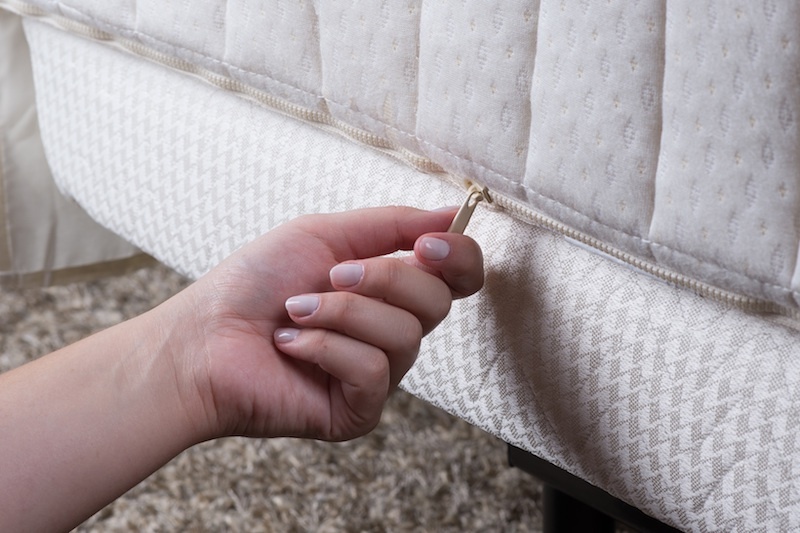 The Companion HD & SHD is the best choice for those situations that require the strongest, sturdiest bed on the market.